Whether you’re a business owner or a working professional, YOU have a personal brand. 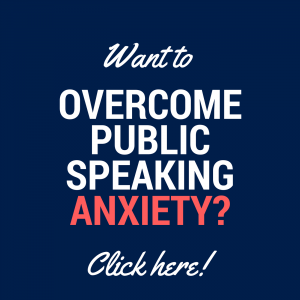 And it plays an incredibly important role in increasing your visibility, becoming known for your area of expertise, and becoming top-of mind for jobs, promotions and other opportunities. This is why I’m excited to have personal branding expert Karen Hollenbach joining me on the show. 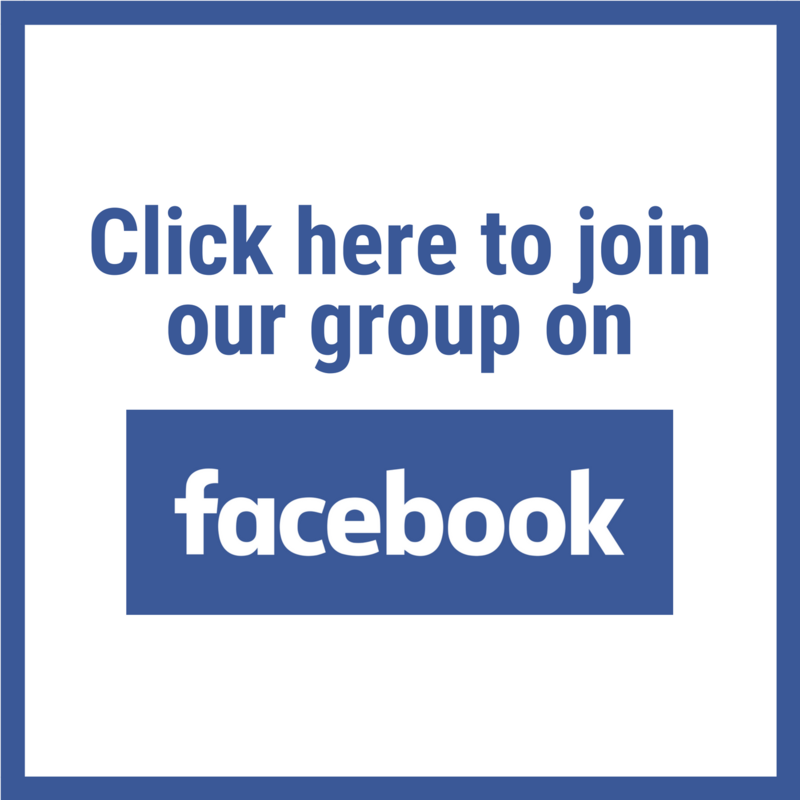 Karen is one of Australia’s leading independent LinkedIn consultants. 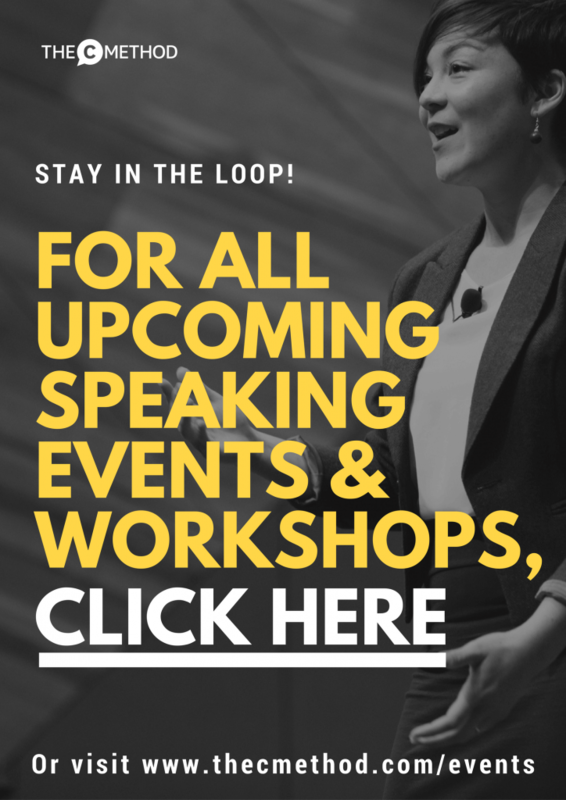 As the founder of Think Bespoke, she leads a team of experienced content marketing and career planning professionals who help Australians achieve their business and career goals through building their personal brand, thought leadership and social media strategies. 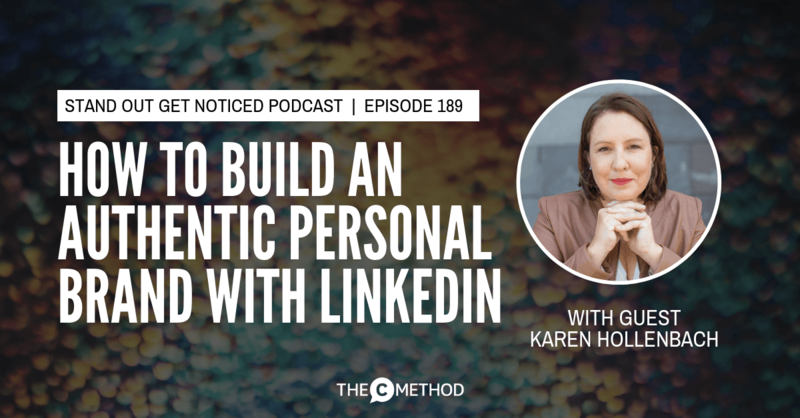 In this episode, Karen and I talk about how she carved out a niche for herself and built her own personal brand. She shares what is thought leadership, and is it something you should you be looking to develop. 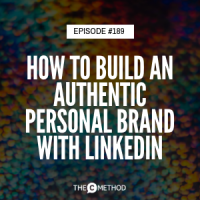 Karen also shares practical tips for making the most out of your LinkedIn profile, why Linkedin is such a powerful tool for networking, and why your personal brand is something you need to be focusing on if you’re looking to advance in your career or make a career change.